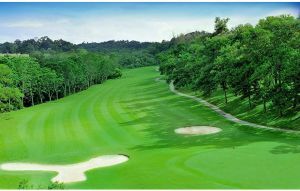 The Kajang Hill Golf Club provides a 18-hole course which was designed by M. Saito. 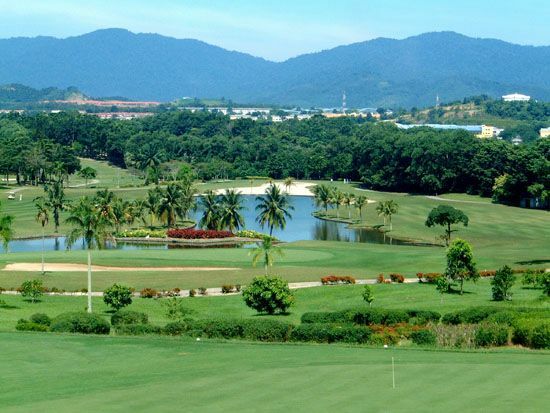 It is located just outside the town of Kajang in the state of Selangor. 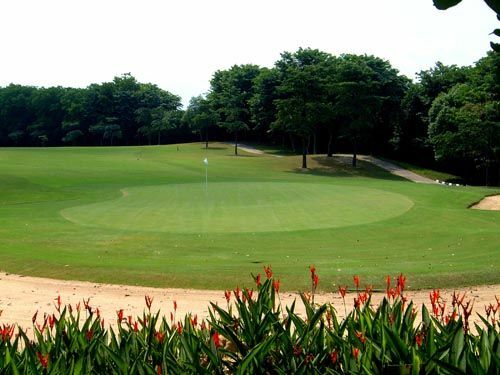 The 7,148 yard championship golf course is a blend of Japanese and Malaysian landscaping and the garden-like attractiveness and well maintained course conditions ensure an enjoyable and pleasant golf outing for golfers of all abilities. 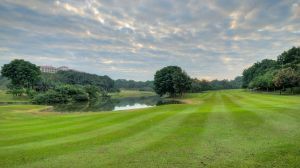 The very good 9th and 18th holes wrap themselves around a small lake before arriving at the same double green. 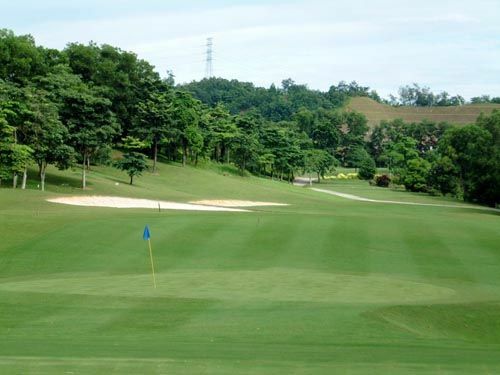 This course is made up of good and Bermuda grassed fairways that are gently undulating and laced with strategic bunkering and occasional water hazards. 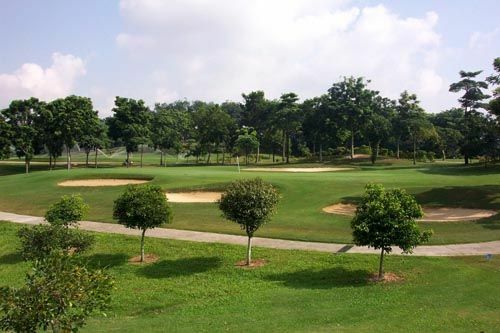 Kajang Hill Golf Club also offers a lot of facilities including Jacuzzi and sauna, changing rooms, pro-shop, and various dinning outlets offering Japanese, Malaysian, and Western food. 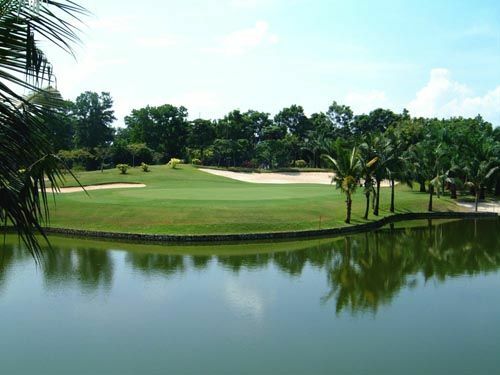 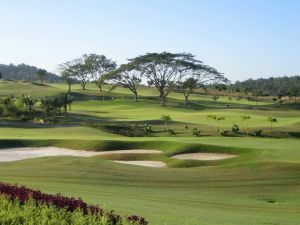 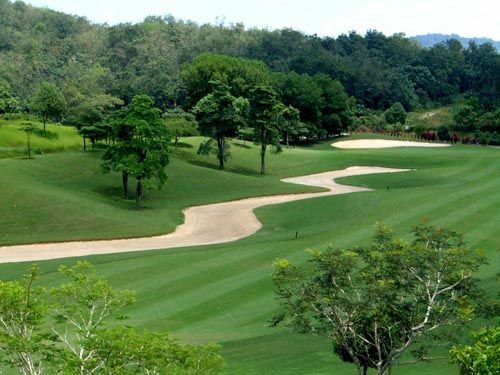 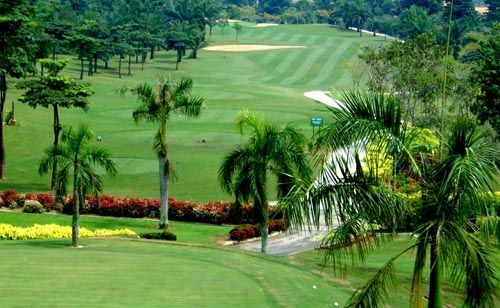 This Malaysia golf course is ideal for those looking for an enjoyable and relaxing Kuala Lumpur golf experience. 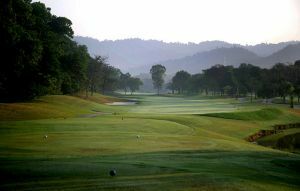 26 kilometers sout-east of Kuala Lumpur and it is a short 30 minute drive from Kuala Lumpur city center. 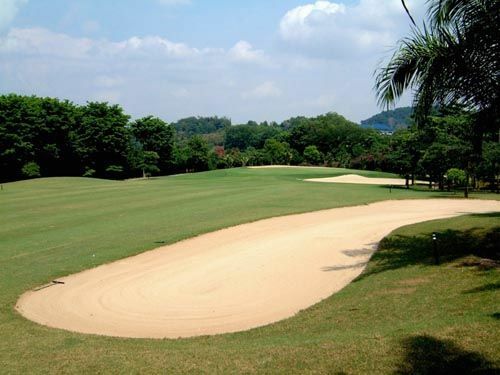 Kajang Hill Club is not yet in our pool of Golf Courses for orders.